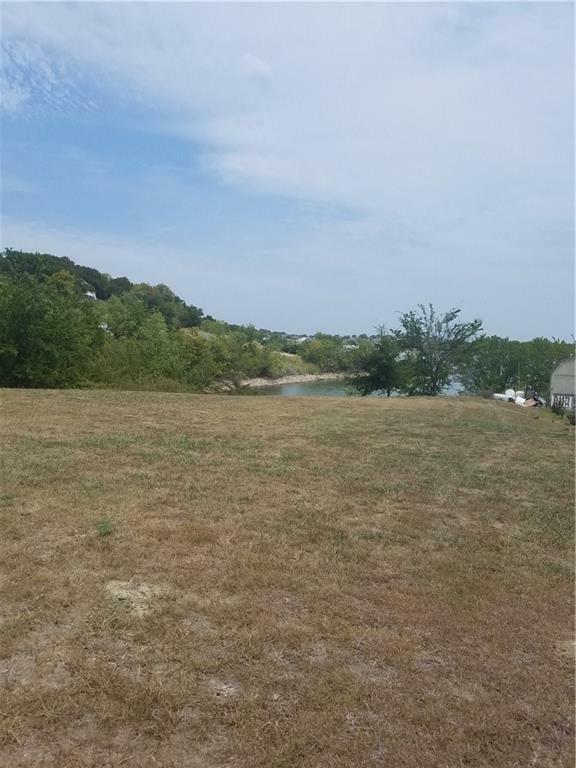 Beautiful large lakefront lot on a Cul De Sac in a nice cove of Lake Bridgeport. 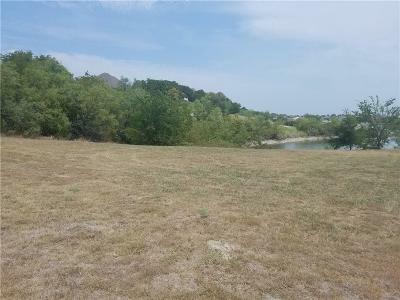 There are very few lakefront lots available. This lot is clean and ready for you to build your new home now. 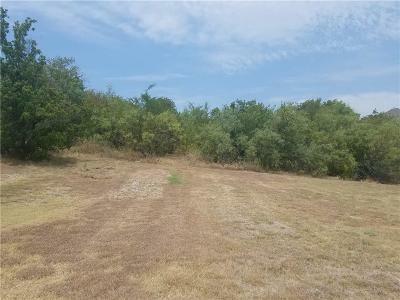 It is partially treed at the back of the lot. The current owners had stones installed down the lake-side of the property, and steps could easily be cut in for lake access. Runaway Bay has an 18-hole golf course, community swimming pool, tennis, boat ramps, marina, and more! Lake Bridgeport is a beautiful lake with ample fishing, wildlife, and water recreation - you could not ask for more. 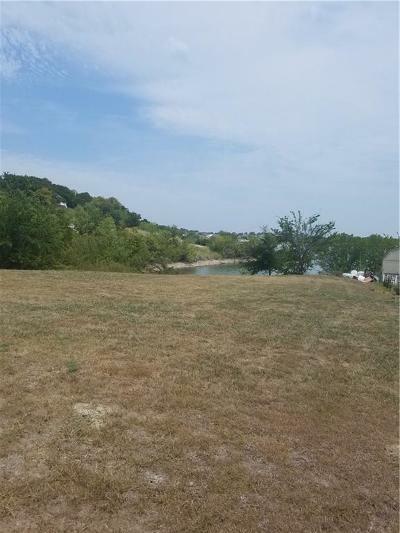 Come see this waterfront lot before it's gone!